Lowell, MA – April 4, 2019 – Contract Logix, a leading provider of intelligent contract management software, today announced its Express™ platform has been selected by ACTS-Aviation Security, a leading provider of TSA-compliant security services to the US aviation market, to digitally transform its contract management system. Contract Logix was selected by ACTS-Aviation Security because of the platform’s ability to significantly increase visibility and control across the contract lifecycle. The need to quickly and accurately track contracts, easily capture and search for any contract datapoint, and leverage that data with insightful and customizable reports, were key factors in ACTS-Aviation Security’s decision. 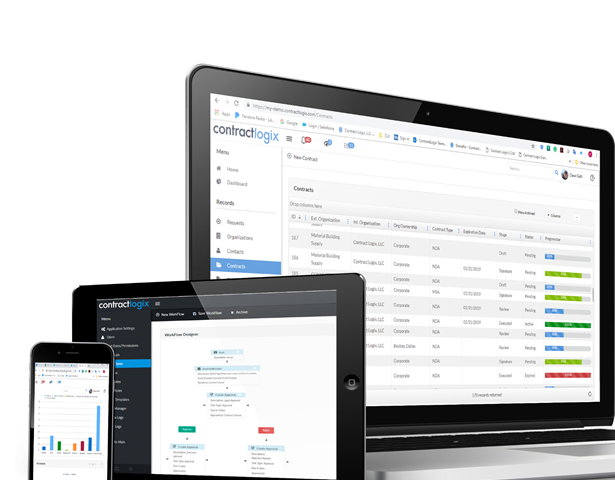 In addition, the Contract Logix platform will help ACTS-Aviation Security ensure compliance using a secure, intuitive, and highly reliable cloud-based solution. The adoption of the software will allow ACTS-Aviation Security to unify sales and procurement contracts on a single platform. ACTS-Aviation Security is an ICTS Europe company that was formed in the United States in 2001, specializing in the provision of aviation security services, primarily focused on airport and terminal security, customer experience, and cargo screening. Today, ACTS is one of the leading providers of security solutions to the US aviation market, with corporate offices in Chicago and Atlanta, and operational centers at more than 30 airports across the United States. For more information about ACTS-Aviation Security, visit www.acts-sec.com.